Travelling anywhere needs proper planning and protection, whether it’s to a small countryside near you or safari trip across Africa. And if it’s dream Egyptian Destinations, it’s imperative to know Health & Safety In Egypt, so that your trip doesn’t get short-changed. And with that pack your finest suit and your sharpest attitude, and enjoy Africa’s shining star. Egypt relies on tourism. 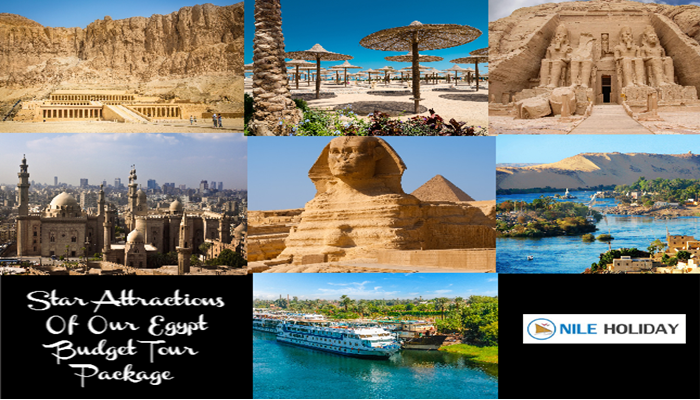 Egypt Tourism provides revenues and supports people’s livelihood. After the 2011 revolution, Tourism In Egypt was its pride and joy. 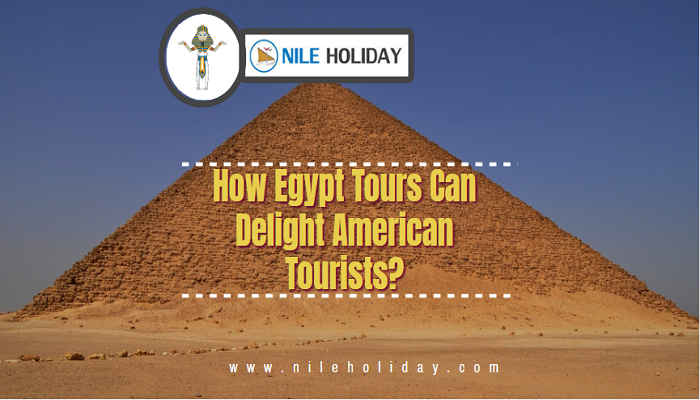 People of Egypt loves tourist and are generally happy to see new faces. However recent bombings and plane crashes have put Egypt under a lot of strain. As you know, Egypt thrives on tourism. And few incidents put many British nationals and US nationals back from exploring the ever-mystifying Egypt. This advisement not only setback Egypt’s effort but also impact the whole world. But not all of Egypt is lost. Lest of few places, all other places are open for tourists. And Egypt military is working steadily in the safety measures for all Egypt. However, forewarned is forearmed, isn’t it? Even if Sinai is mellow at the time, you can avoid North Sinai if you are worried. But officials have been working tediously to make it a safe haven for tourists. Flights To Sharm El Sheikh is not advised but there are ways of transport to the serene beach and enjoy Sinai beaches. Egypt is an Islam dominated countries, the cultures and traditions are little different. Pay attention to these or you can avoid these festival times to be on safe side. For more see, Egyptian Local Laws And Traditions. • The Red Sea resorts of Sharm el Sheikh and Hurghada. • Security checkpoints are very common; it’s for general security which may differ from country to country. • All major tourist attractions had armed security personnel and people's belongings were inspected at the entry points. • Have a local tour guide with you if possible. • Use tour groups and other travellers around if you are travelling alone and feel uncomfortable. • Use local transport such as Uber. • Don’t go for cheap accommodations. Use travel booking companies. • Police at/around most places will help you feel comfortable. • Don’t talk about politics or religion or your beliefs. • Use a local to negotiate with buyers. • The basic sense of security and common sense keeps you safe. 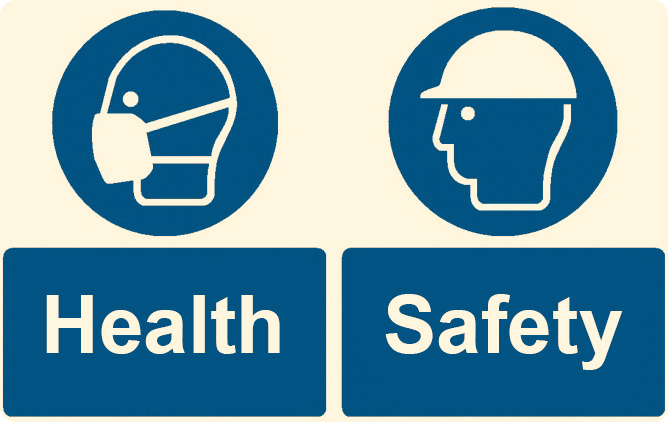 Let NILE HOLIDAY give you a safe and flawless Egyptian Holiday with great Health & Safety Measures In Egypt….